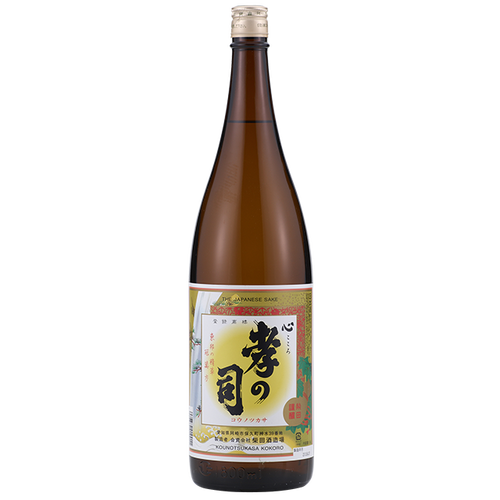 Regular sake. 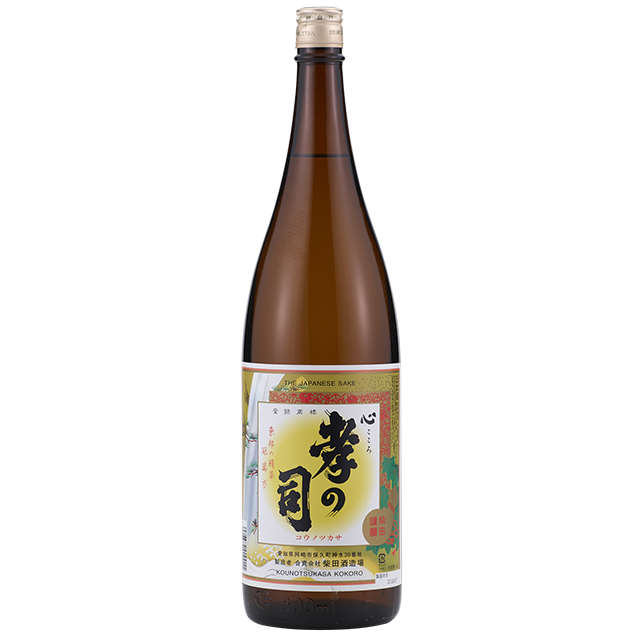 One of the most popular sake in our brewery. Local people love it!